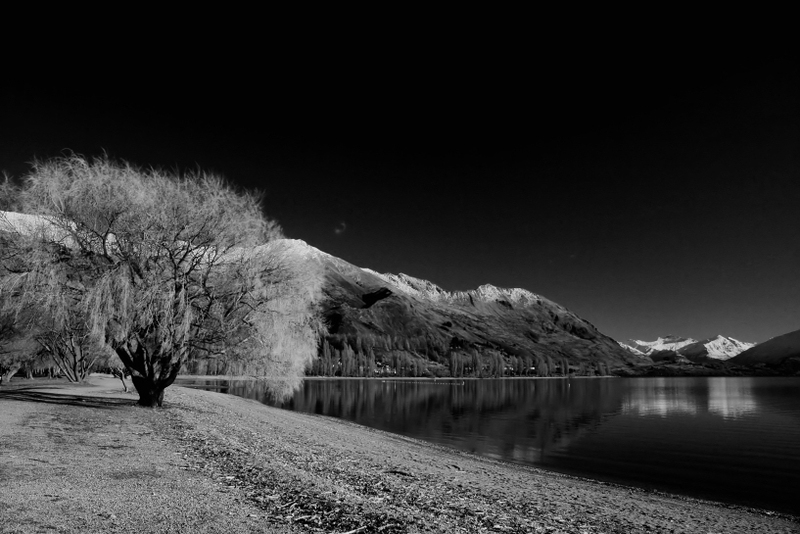 at lake wanaka near roy’s bay, wanaka. looking towards mt. 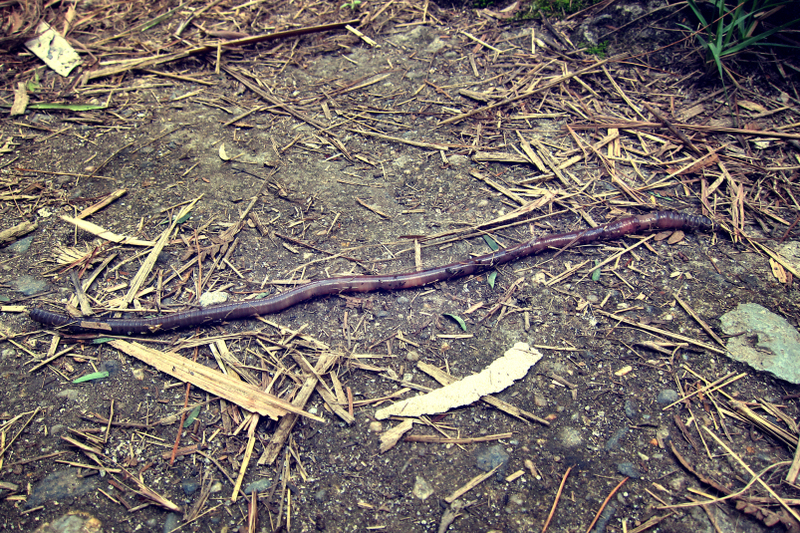 aspiring national park, otago june 2010.
a foot long common earthworm blocking our trail near sipisopiso waterfall, lake toba. 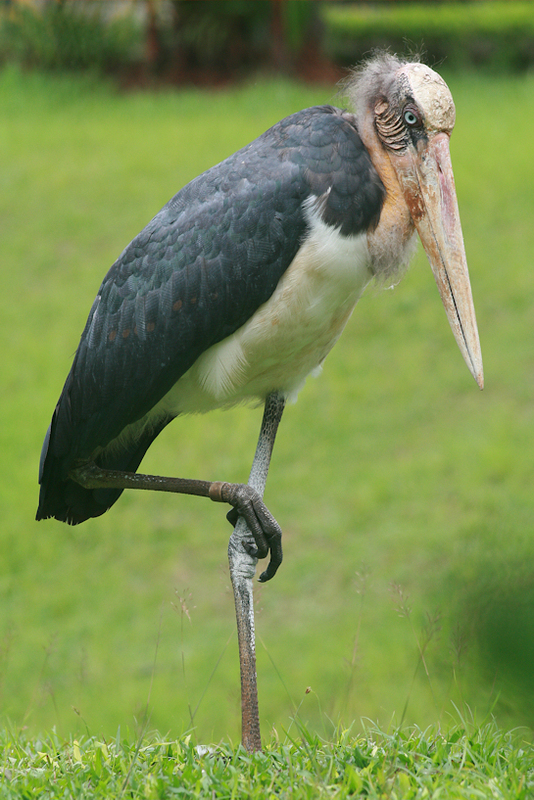 north sumatra december 2011.
dubitably the ugliest bird on planet earth, a lesser adjutant at taman mini indonesia indah. 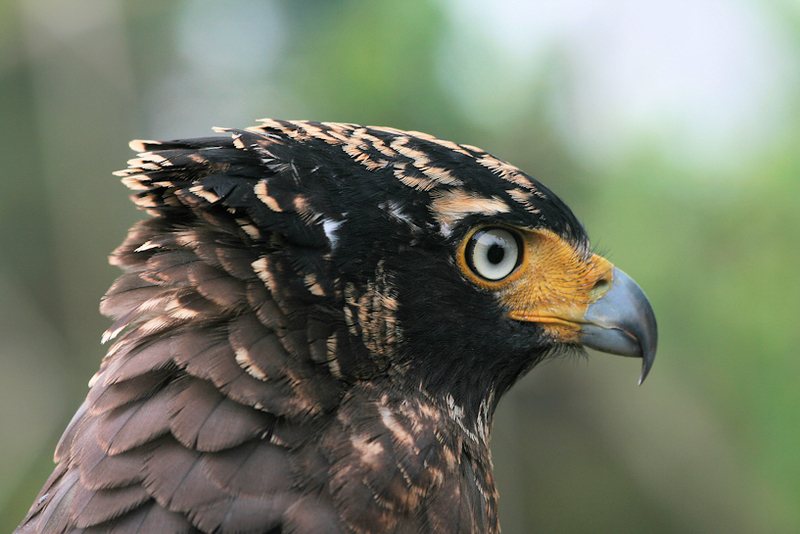 east jakarta, january 2011.
a greater spotted eagle at taman mini indonesia indah, east jakarta. january 2011.
the peak of mt. 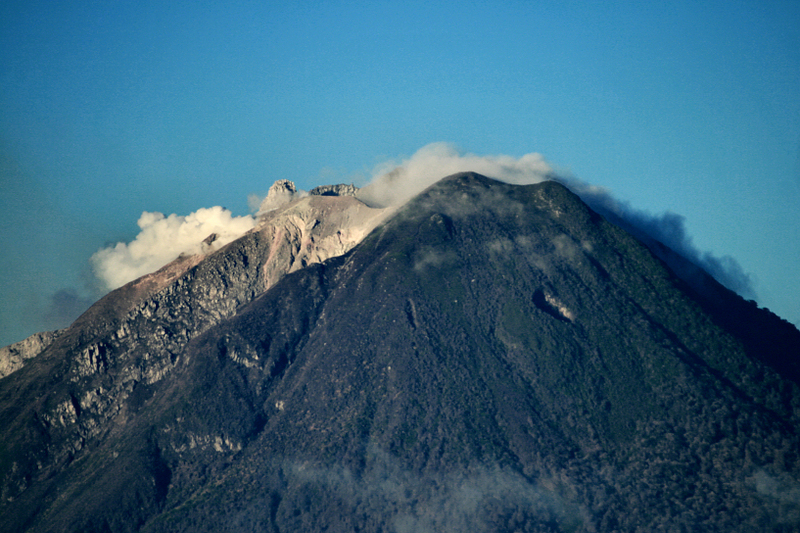 sinabung (2,460m), an active stratovolcano last erupted in september 2010. north sumatra december 2011.
the peak of mt. 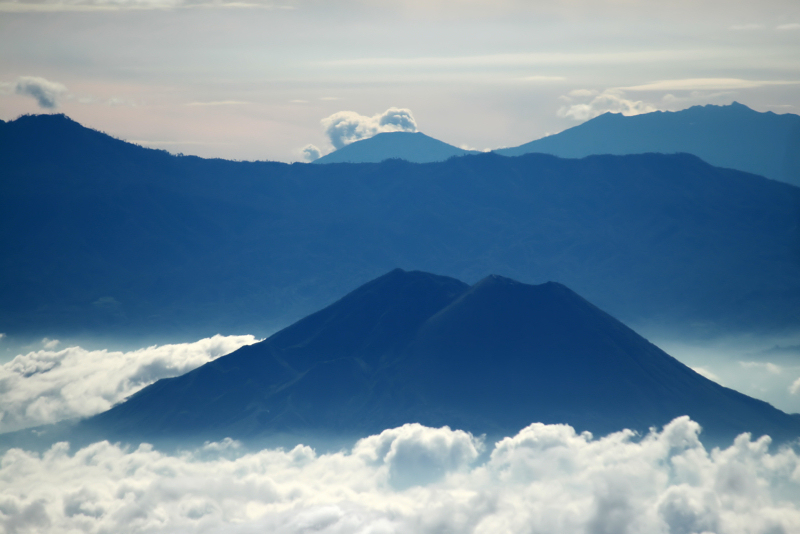 lamongan (1,651m), a stratovolcano in east java. 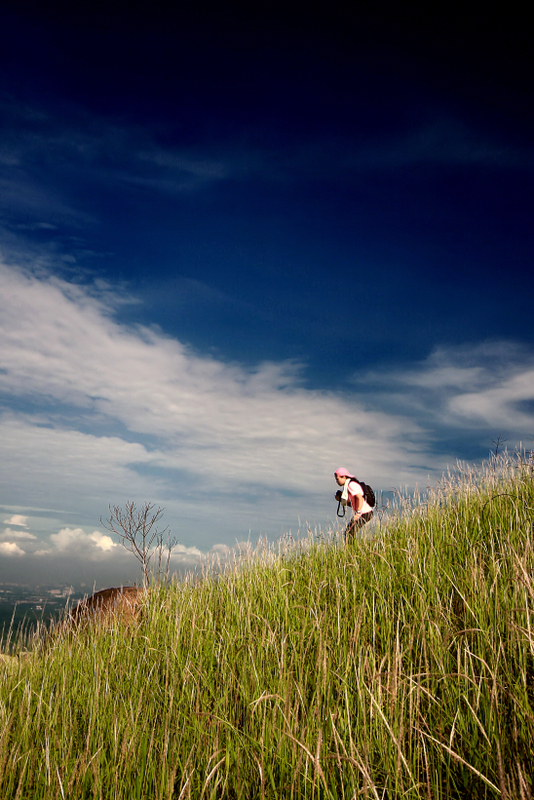 february 2012.
on the slope of broga hill, 6 km east of semenyih. march 2012.